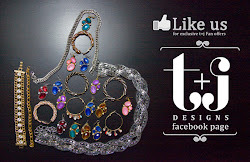 t+j Designs Blog: Oscar Style Under $50! 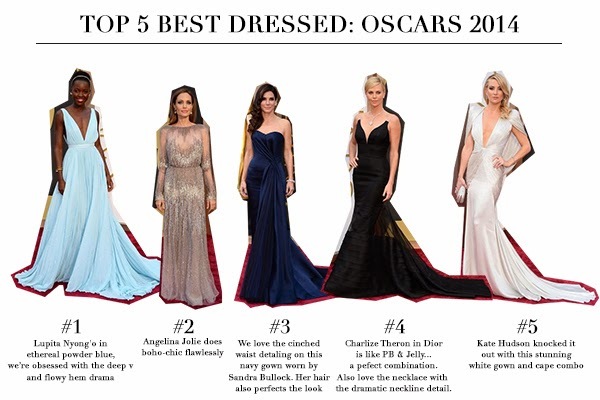 And of course...we had to rate our top looks! Who was on your best-dressed list?